We’ve officially entered a new era of luxury: the Personalization Era. Modern affluent consumers want — and expect — individualized service, attention and most importantly a real estate experience that is completely tailored to them. 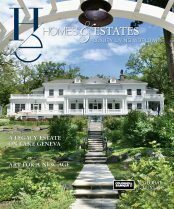 The fall 2018 edition of Homes & Estates magazine — the final issue of the year — explores this new luxury reality in depth. 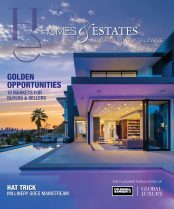 The clearest example is the “Millionaires vs. Demi-Billionaires: Wealth in 2018” feature story, this year’s highly anticipated follow-up to “The Report” published by the Coldwell Banker Global Luxury® program. 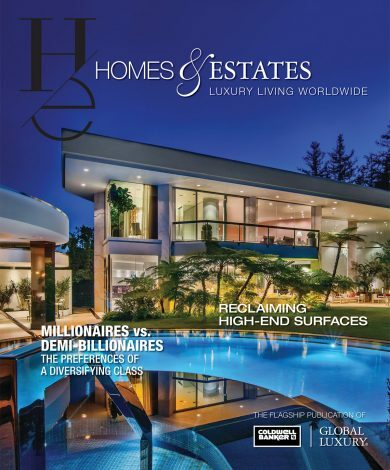 For the study, the program partnered with WealthEngine to analyze many aspects of the millionaire and demi-billionaire lifestyle, ranging from wealth creation and property investments to luxury spending trends. 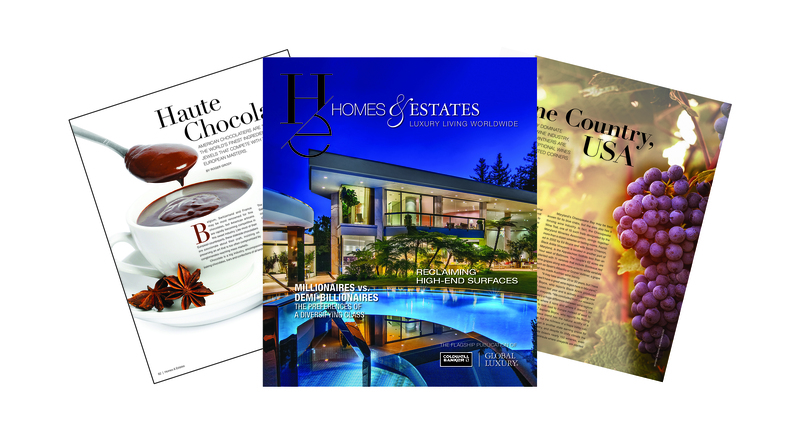 Other feature stories in the magazine that underscore the shift towards personalization include “Material Beauty,” which covers the increased focus on authenticity when it comes to high-end surfaces, and “Haute Chocolate,” which explores the expanding world of edible jewel making. 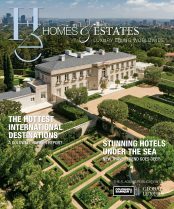 From the ultra glamorous Beverly Hills estate gracing the cover to seven other fine properties highlighted in the 204-page magazine, one thing is clear: luxury is not a one-size-fits-all world anymore, but an expanding, diverse and complex world that defies easy categorization. 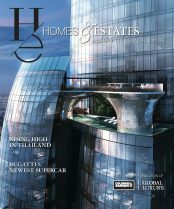 The magazine is a lasting reminder: there are no rules in modern-day luxury.